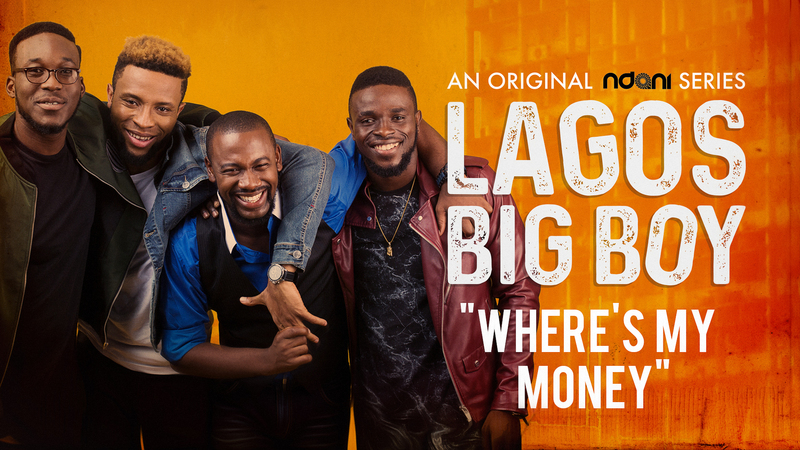 Lagos Big Boy S1E9 : Where’s My Money? 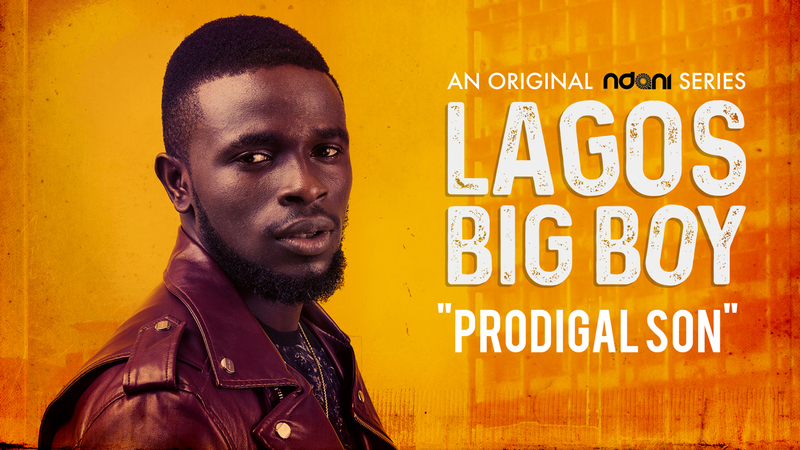 Shayo and Tunji tell BJ the truth his new girlfriend, Eniola; the boys decide to get all that BJ had spent on her, but they get more than they bargained for. Watch!